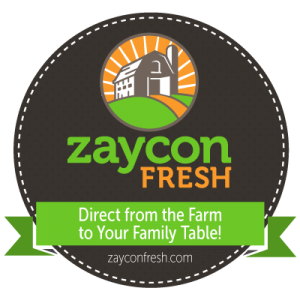 Preschool & Kindergarten can be taught for just the cost of printer ink & paper! 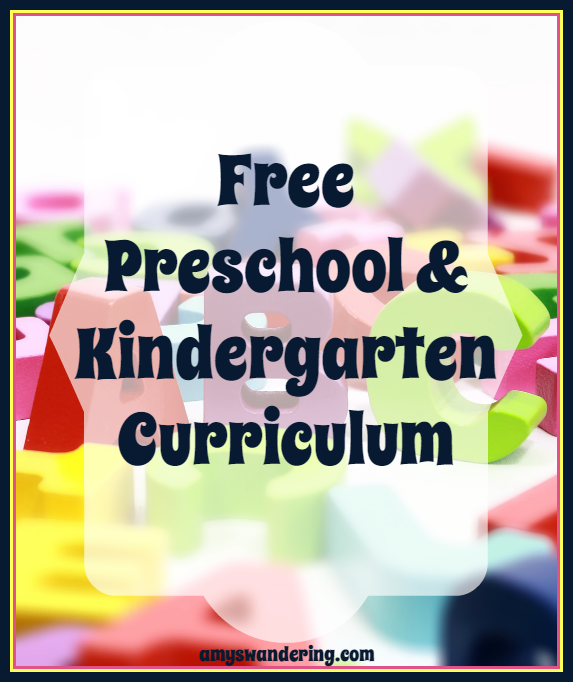 This list of free preschool and kindergarten curriculum has a method to suit everyone. Do you have several little ones of different ages? 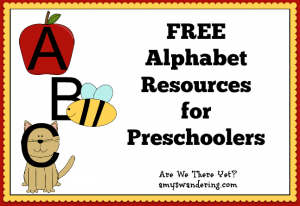 Choose the Preschool program that you like and then add math & phonics for your Kindergartener. Life is so much easier for Mommy if everyone is doing the same thing! 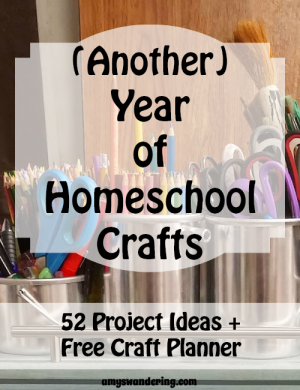 Check out my 5 Days of Homeschooling Preschool for Free series for ideas on how to plan out your preschool for the year. 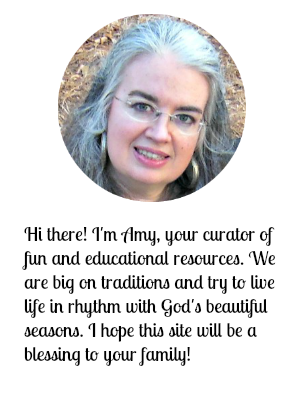 Follow Amy T @ Are We There Yet?’s board Homeschool – ABCs & 123s on Pinterest. 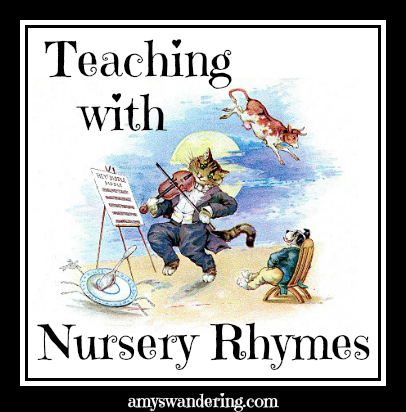 Follow Amy T @ Are We There Yet?’s board Preschool & K Printable Packs on Pinterest. 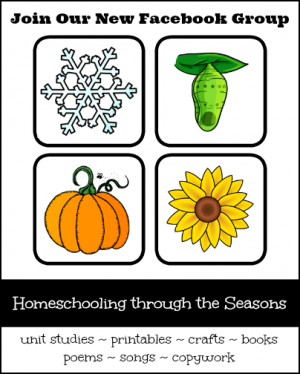 Do you like homeschool freebies? Subscribe to get them sent to your inbox.